What I wrote in 2009 is still true six years later. I want to rub Apple’s nose in this. Jack Ma created Alibaba so that small businesses could prosper from the Internet. Apple has maintained the App Store so that Apple can prosper from it. What an even bigger disgrace. I have a ton of playlists I assembled and created at Spotify, using the free service. If free is going away, are they going to just erase all that work? The music labels are a bunch of greedy parasite bastards. Doing away with free Spotify will only send everyone back to piracy. Registration at the Big Finish website is not mandatory. The free download can be had at their SoundCloud page. So, today's news from Tracy Island – Thunderbirds Are Go will launch on 4th April at 5pm with a double bill on ITV! And thanks to my own secret agent, I have been able to see nearly the first two minutes of the first episode. And, dahhhhhyum, like my secret agent, I also got goosebumps listening to Ben Foster’s adaptation of the classic Barry Gray theme. He does a seamless transition from Gray to his own addition. And like the classic opening, there’s a brief montage of clips from the episode about to be watched. From just the little bit I saw, it’s clear they’re doing a hell of a lot more with CGI than Gerry himself did with New Captain Scarlet. It’s difficult to explain the contrast, but anyone will be able to see it immediately, especially with the theme titles. I have the tiniest bit of hope that they might actually pull this off. At the very least, I look forward to seeing the debut episodes. HTC Tablet? No Then, No Now. 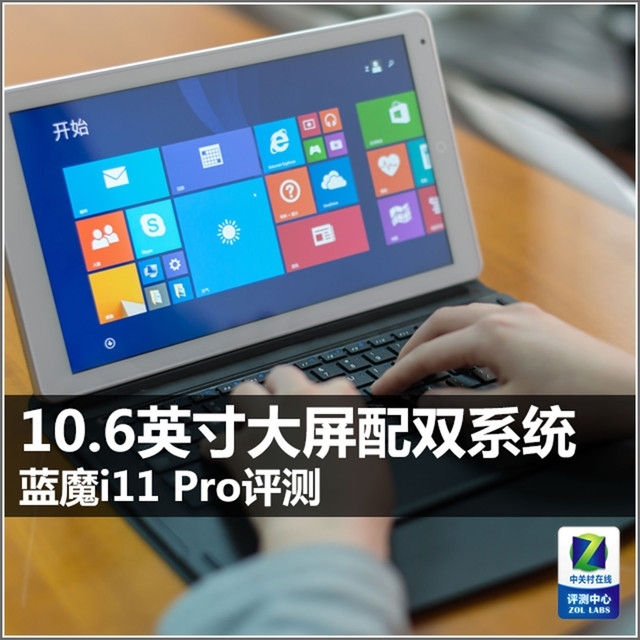 An Android/Windows dual-OS system with a 10.6-inch 1920 x 1080 screen, Intel Z3735F CPU, 2GBs of RAM, 32 or 64GBs of internal storage, 8,000mAh battery. See the review at ZOL [Google Translate]. See the article after the break. 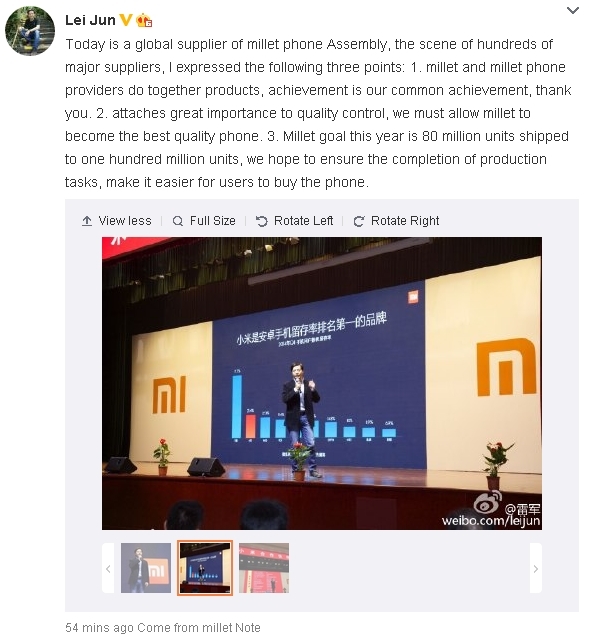 One of them might be a Mi Pad 2, as I suspected yesterday. 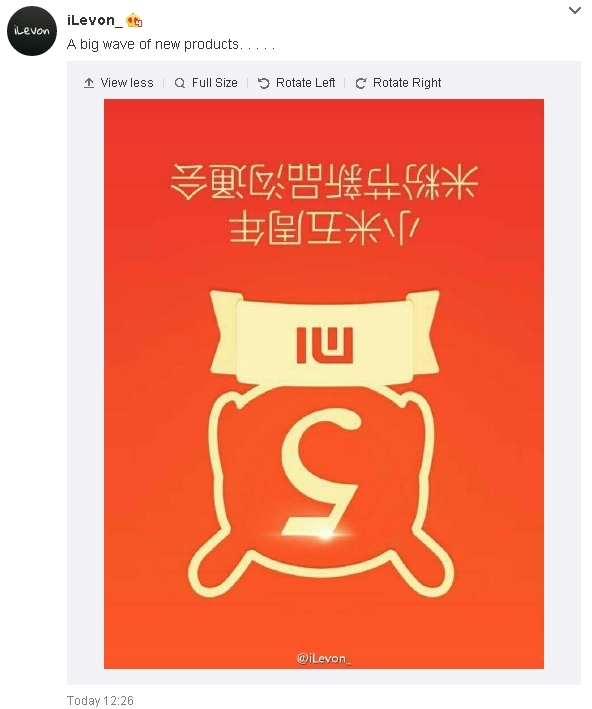 You know what would help Xiaomi reach that ambitious goal? Phones that had radios that worked on every damn cellphone network in the world! I look at the upcoming Xiaomi Note Pro with lust. But I don’t think it works with American 4G bands, dammit.